The 501st Legion began as a simple club for people who enjoyed dressing up as Star Wars bad guys such as Darth Vader and his Stormtroopers. It spread rapidly and now has over 13,000 active members in every corner of the globe. 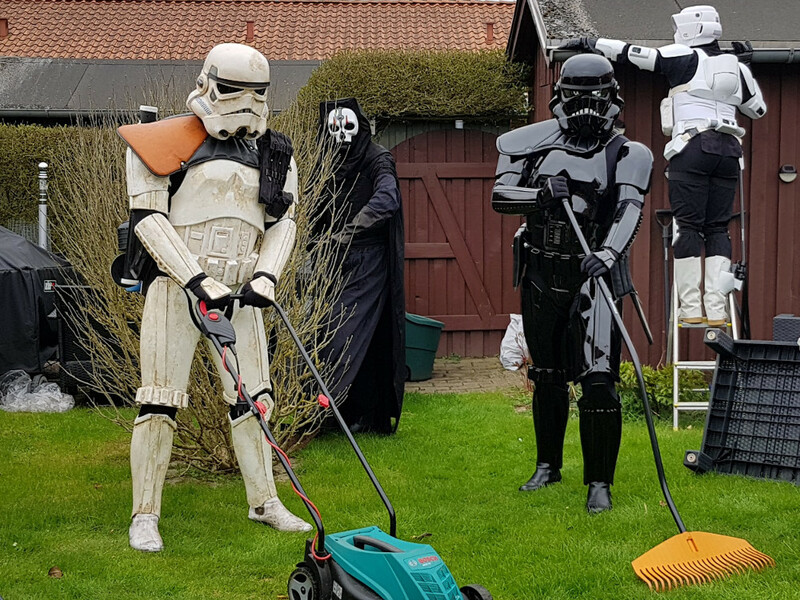 As time went on, the members of the 501st Legion quickly realized that, with their popularity of portraying the “Bad Guys”, they could do Good within our local communities. 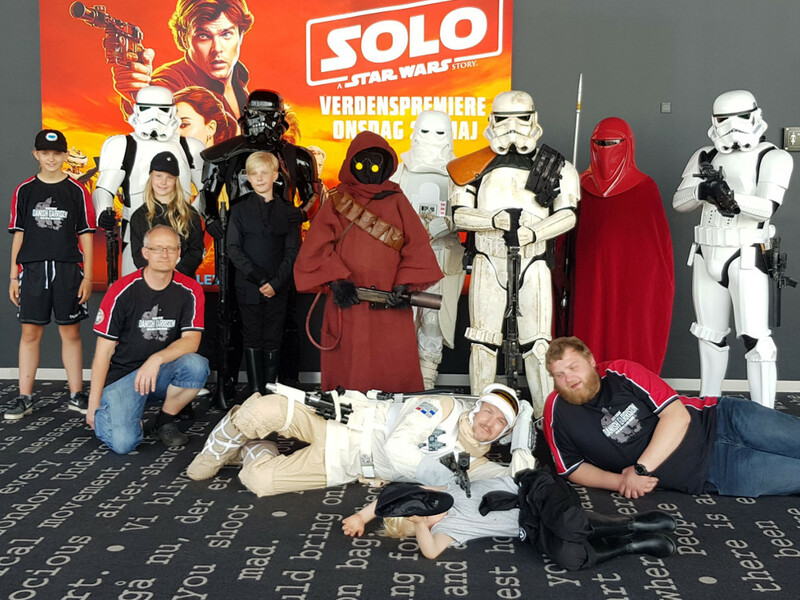 501st Legion members do not get paid for appearances, instead we ask for donations for our Charity collection. 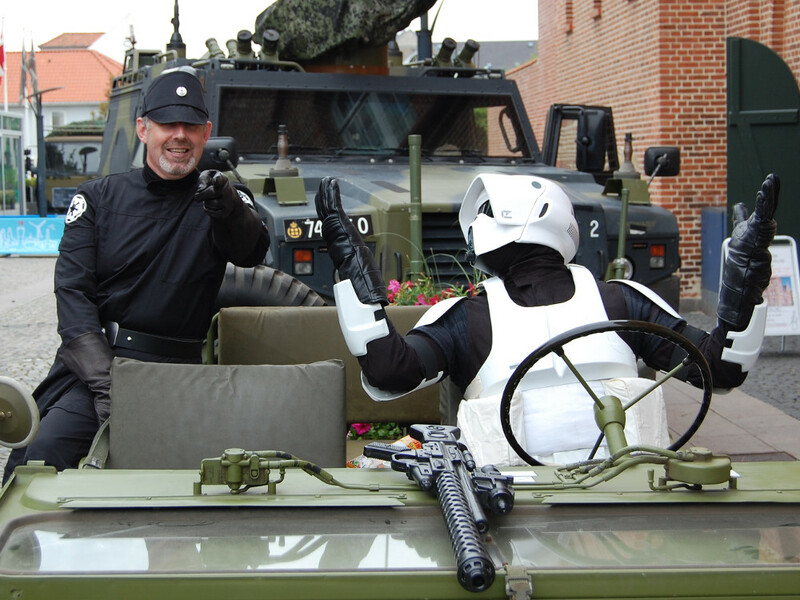 The 501st Legion collects hundreds of thousands of dollars for charity each year and has earned the nickname “The Bad Guys Doing Good.” We are always looking for opportunities to brighten the lives of the less fortunate and to bring awareness to good causes on both a local and global scale. The 501st Legion is divided into Garrisons and Outposts with each covering a certain geographical area. 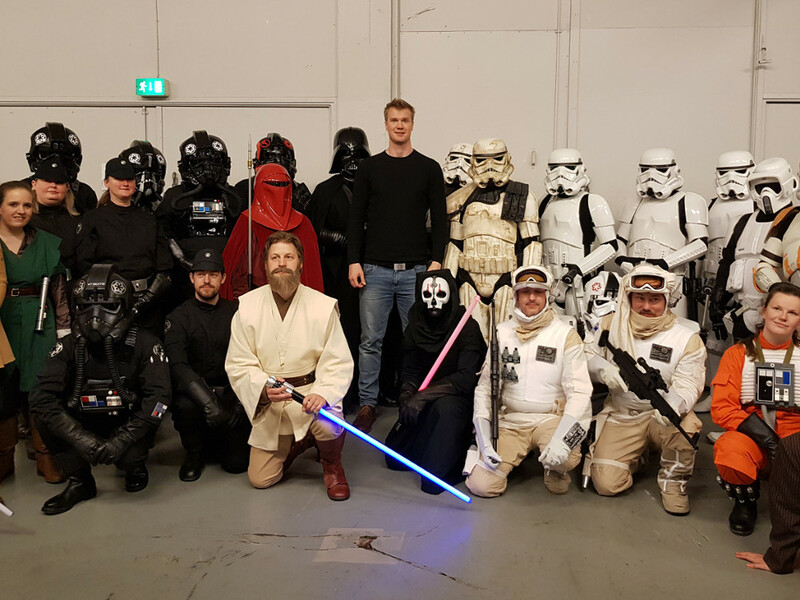 The 501st Legion – Danish Garrison was established in 2017, sprouting from strong roots of the Nordic Garrison, and is now the soul Garrison for Denmark, currently boasting more than 80 members, with new members accepted frequently! If you would like to know more about us, please feel free to contact us any time. If you are a member of another 501st Legion garrison or outpost, you could also benefit from joining our forums to communicate with us.